Tatton Park, the home of three of the best classic car shows in the country, set in a truly beautiful location with attractions to entertain all the family. Now established for over 30 years. You can expect to see over 2000 cherished and restored cars on display, and hundreds of trade and autojumble stands. A must for any car enthusiast. 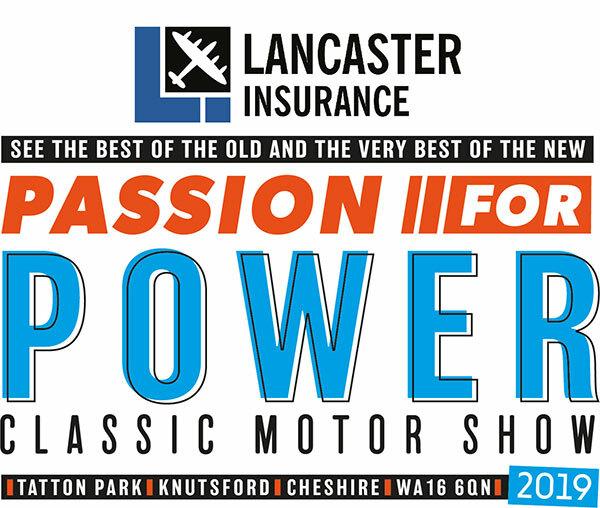 Owned by Mortons Media Group, The Classic Car Shows is the home of the biggest and best classic car shows in Europe. 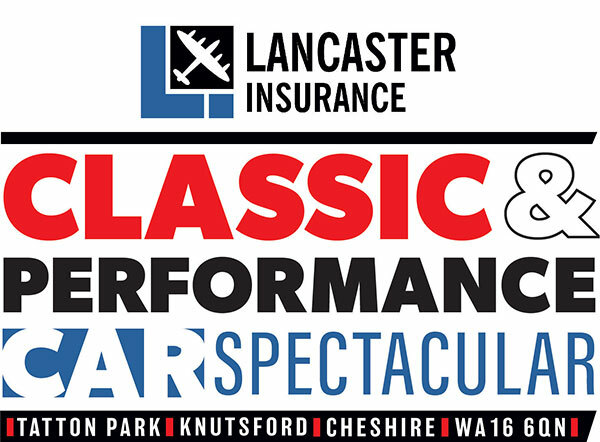 We run six shows throughout the year; three shows in Bristol; The Great Western Classic Car Show, The Bristol Classic Car Show and The Classic Vehicle Restoration Show, as well as three shows at Tatton Park; Classic & Performance Car Spectacular & Cheshire Autojumble, Classic American Stars & Stripes and “Passion For Power” Classic Motor Show. 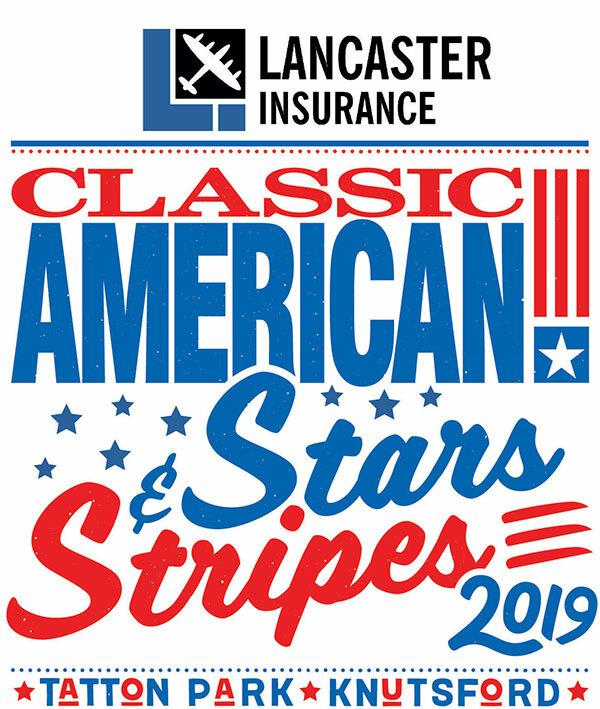 The shows are renowned for their family-friendly atmosphere where enthusiasts gather to show and discuss their passion for vintage and classic cars. They are filled to the rafters with specialist traders, parts suppliers and jumble stands offering missing pieces of restoration and maintenance puzzles at bargain prices. Run by real classic car enthusiasts, they offer something for everybody and attract thousands of classic vehicle enthusiasts on their journey to restoration completion.